Ukrainian President Pyotr Poroshenko has publicly condemned the secessionist regimes in eastern Ukraine and banned any economic ties with the regions Donetsk, Lugansk, and Crimea. On the other hand, his company has maintained close trade connections with Sheriff Holding in Transnistria, a breakaway republic in eastern Moldova. Sheriff is the largest importer in Transnistria. Yulia Marushevskaya, head of the Odessa regional customs division (Ukraine) in 2015-2016, says that failure to create joint checkpoints with Moldova was a geopolitical issue and a convenient situation for unrecognized Transnistria and its masters in Moscow. Yulia Marushevskaya: It is suitable for contrabandists, and for high ranking officials in Chisinau and Kiev. This is a matter of political will, both for the Ukrainian authorities and for the Moldovan authorities. From the legal point of view, the Transnistrian border line is controlled by Ukraine but de facto there’s much buzz within the green zone, aka bushes, between the checkpoints. July 2017. 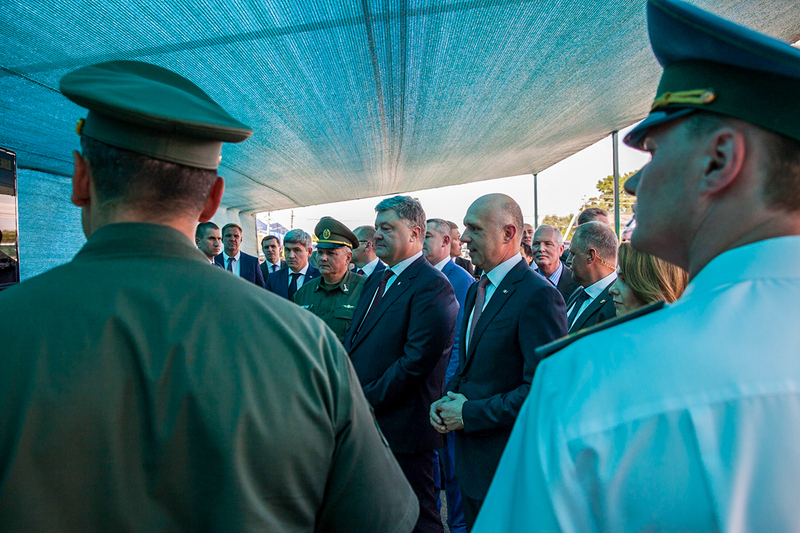 The first joint checkpoint formally at the Moldova-Ukraine border opens in Cuciurgan-Pervomaysk. Moldovan Prime Minister Pavel Filip and Ukrainian President Pyotr Poroshenko preside over the ceremony. On the background of this political rhetoric the Roshen Concern of Mr. Poroshenko has been reported to supply confectionery and pastry products to the breakaway enclave in eastern Moldova. Ukrainian customs records show that the same month the president delivered his speech at Cuciurgan-Pervomaysk, his company shipped chocolates, sweets and candy worth 1.5 million hryvnas (over 55,000 dollars) to the Transnistrian region. Sheriff SRL, which is part of a holding with the same name, based in the Transnistrian capital of Tiraspol, is the official importer of Roshen products. Sheriff was founded in 1993 by Transnistrian oligarchs Viktor Gushan and Ylya Kazmaly. RISE Moldova learned that Roshen sold confectionery and pastry to Sheriff worth some 3 million dollars from 2014 throughout the first semester of 2017. The smooth trade between Poroshenko’s and Gushan’s companies is confirmed by Ukraine’s customs reports. A spokesman for Rezaurus-VDS, a limited entity that acts as Roshen’s official distributor in Moldova, has said they maintained no formal or informal relationships with Sheriff or other firms on the left bank of the Dniester River. Since early 2014, for three years and six months, approximately 300 Ukrainian firms closed deals totaling more than 100 million dollars with Sheriff SRL alone. The bulk of Transnistria’s economy and the biggest part of its political elite are dependent upon Sheriff. In turn, the holding is a major beneficiary from the secessionist regime. Therewith, Sheriff’s yearly revenues are much larger than the entire budget of the region per annum. In 2014, for example, Sheriff posted revenues of more than 445 million dollars, compared with the just 286 million dollars in Transnistria’s public coffers. In 2016 Sheriff’s records showed 237 million dollars in revenue while the public budget could accrue 207 million dollars. In an explanatory note for Transnistrian police, the first deputy director of Sheriff, Porfiryi Shkilnyuk, said that Sheriff used to withdraw its net profit from the region and move the cash to offshore zones. The note was written in 2015, when the local investigative committee launched a probe into the illegal withdrawal of 250 million dollars in cash from the enclave. Coca-Cola in Ukraine: We don’t ship our products to Sheriff. Therefore Sheriff has not made any payments to Coca-Cola Ukraine. 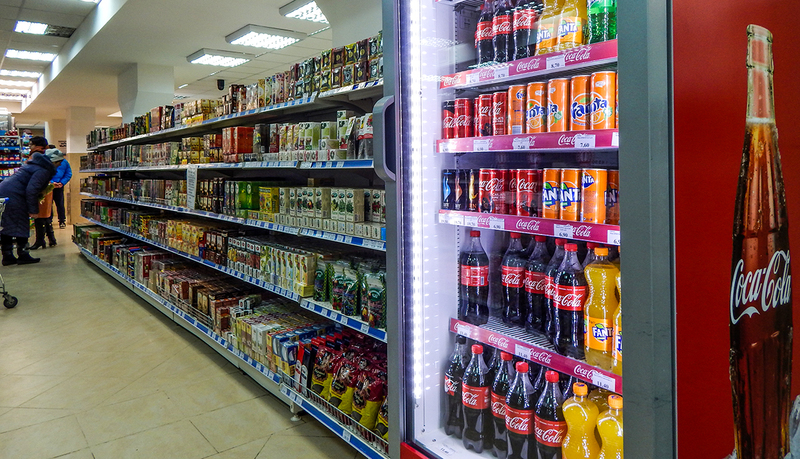 On the other hand, the Moldovan division of the US giant, Coca-Cola Imbuteliere Chisinau SRL, declined to confirm or deny allegations about its commercial cooperation with Sheriff. 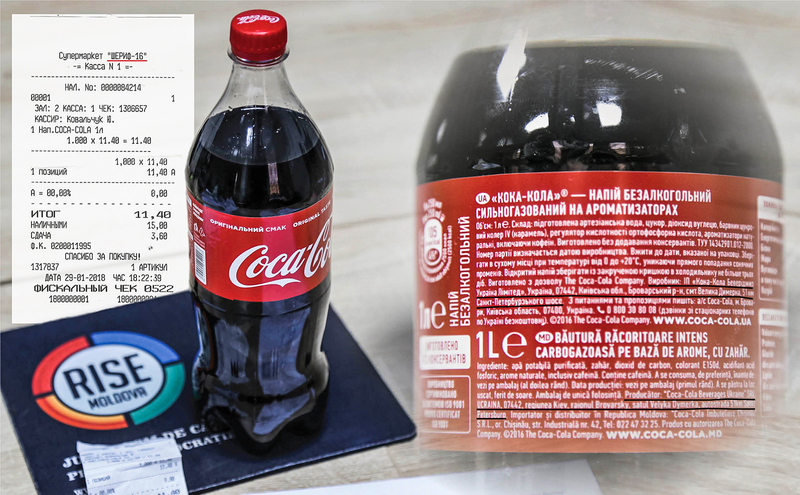 Ukrainian customs records show that in the period 2014 through the first semester of 2017 Coca-Cola Beverages Ukraine Ltd.’ turnover with Sheriff soared to around one million dollars. Nestle Ukraine Ltd. in turn is the official distributors of Nescafe and Nesquik brand products. It sold to Sheriff, according to the same source, goods worth around 4 million dollars during the period 2014-2017. Nestle Ukraine Ltd. declined to comment on this subject. We have not managed to learn yet how Sheriff has treated its obligations towards its Ukrainian partners. Company officials have neglected all of our requests for information. 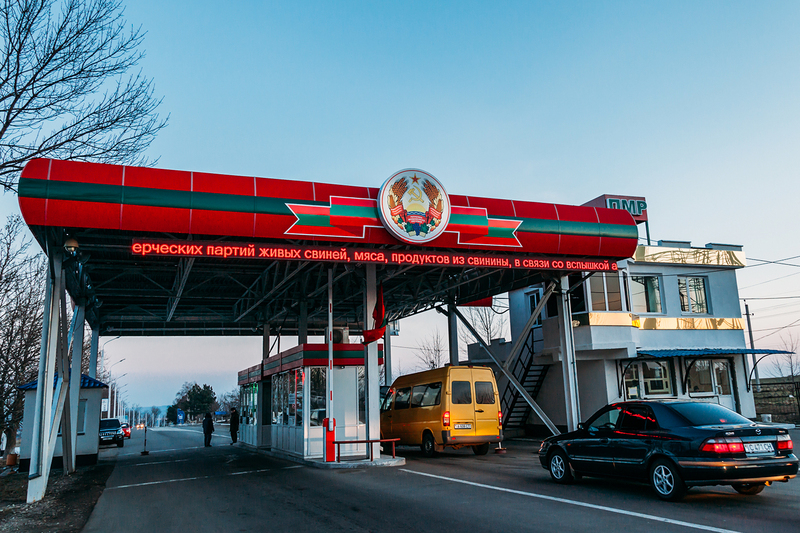 In late 2017, RISE Moldova asked the Moldovan and Ukrainian customs agencies to send a report about the imports into Transnistria by Sheriff over the past seven years. We also asked a confirmation about any criminal charges ever pressed against Sheriff for contraband or false customs statements given to Ukrainian authorities.